Follow Ellen von Unwerth on a tantalizing tour through her childhood homeland of Bavaria. 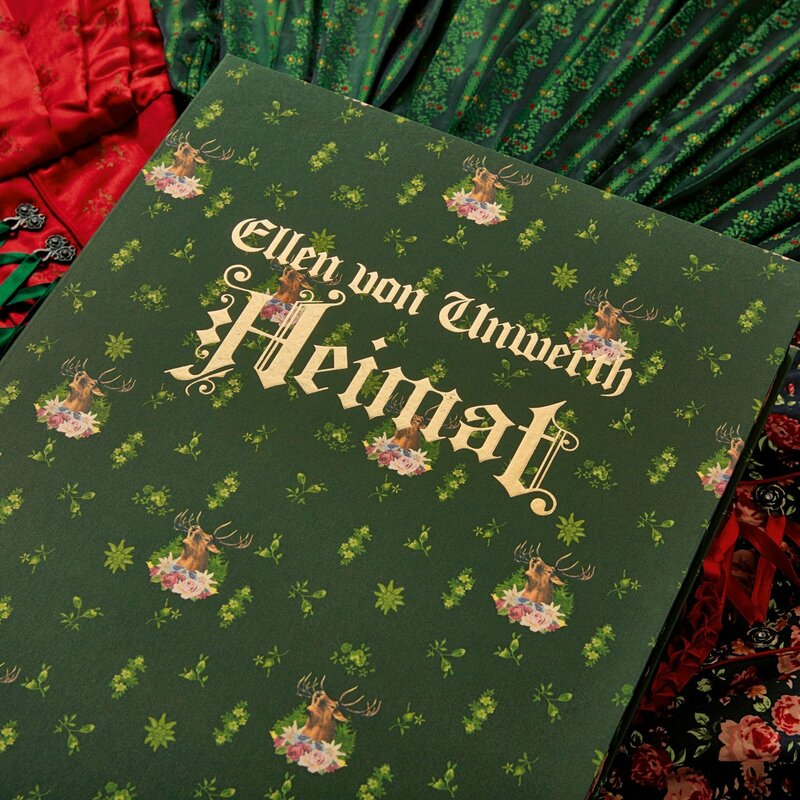 Amid stunning scenery and charming traditions, you’ll frolic in the company of the most rugged farmhands and luscious maidens, all too ready to share their love for the region, and to discard their lederhosen and dirndls. 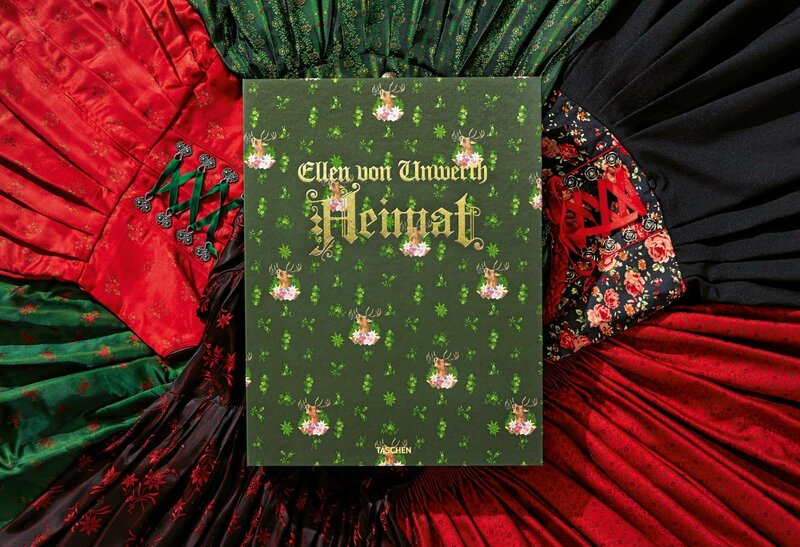 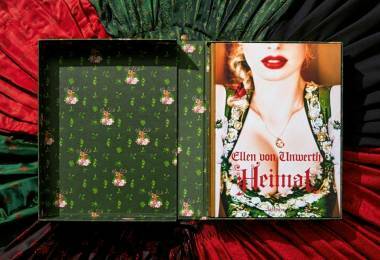 Ellen von Unwerth’s puckish humor pervades the pages of Heimat, an enchanted tour around Bavaria. 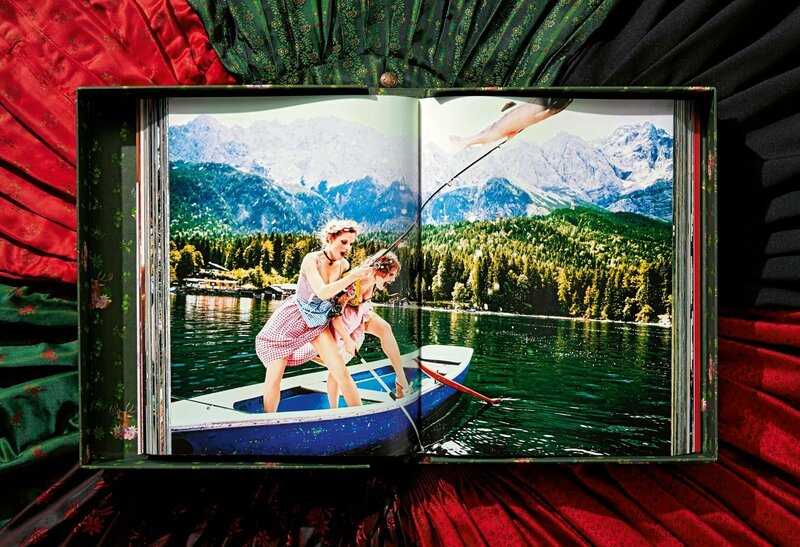 The renowned fashion and music photographer revisits her childhood homeland to shoot a posse of gorgeous girls out for fun and adventure amid the region’s undulating fields; age-old traditions; and deep, mysterious forests. 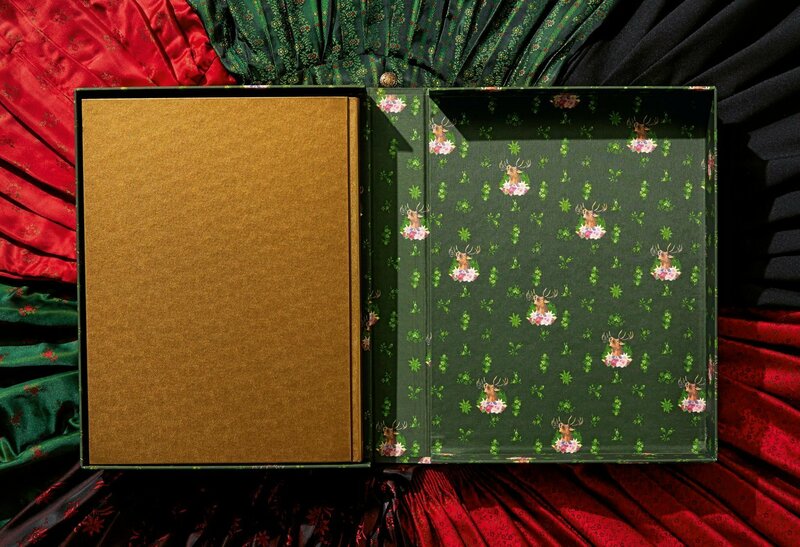 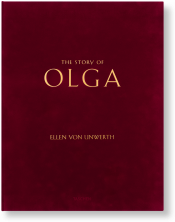 Collector's Edition of 1,500 copies (No. 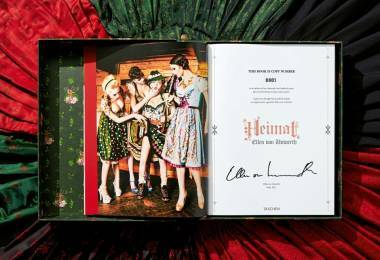 401–1,900), each numbered and signed by Ellen von Unwerth. 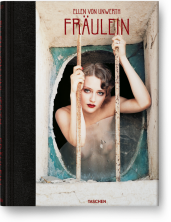 Also available as four Art Editions (No. 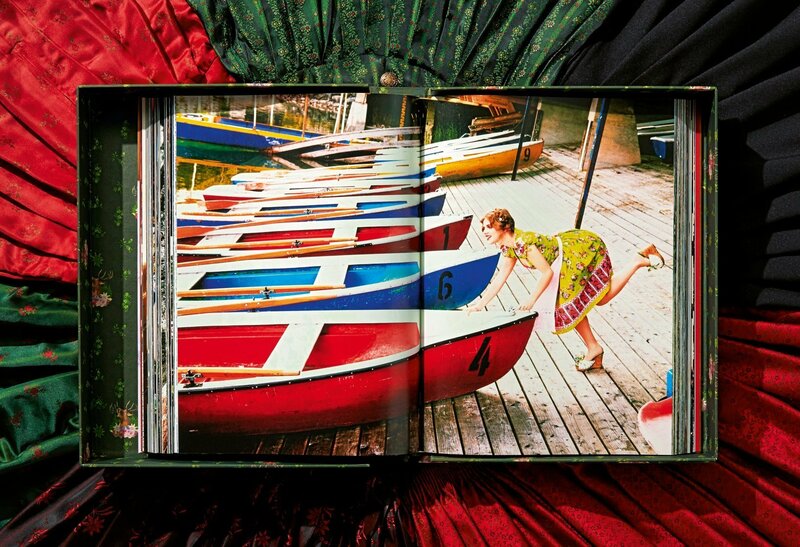 1–400), all with a signed photographic print.